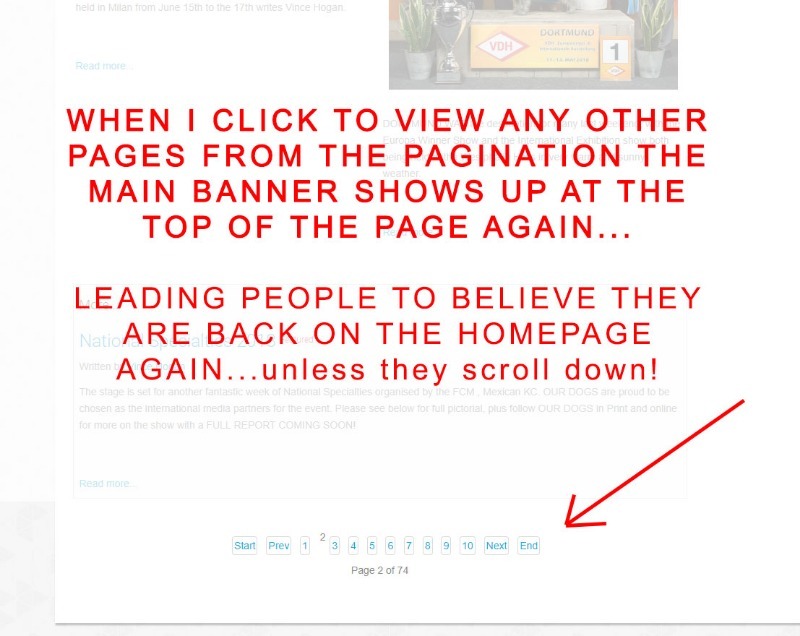 Chris Hogan created the topic: Main Banner shows up on other pagination pages! This is LEADING PEOPLE TO BELIEVE THEY ARE BACK ON THE HOMEPAGE AGAIN...unless they scroll down! Please note that I have set the menu assignment to the homepage only. Please see attached screenshot for the area I am talking about. 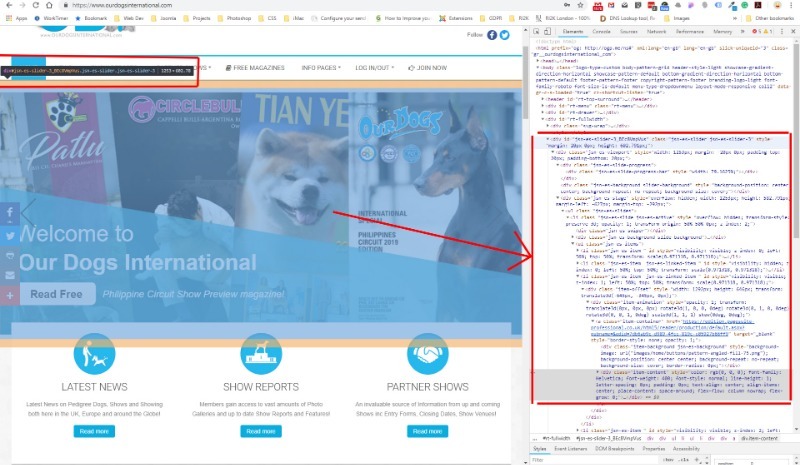 Chris Hogan replied the topic: Main Banner shows up on other pagination pages! Still sort of stuck with this issue, any advise is welcome. Joomla uses the menu system to control how modules are displayed. As a result, when you're changing pages using the pagination links, Joomla uses the same menu itemid and thus the banner module sticks. If you want to show the given banner on just the first page of your K2 content, you can use some PHP in the module's override to hide the banner output on the 2nd+ pages. 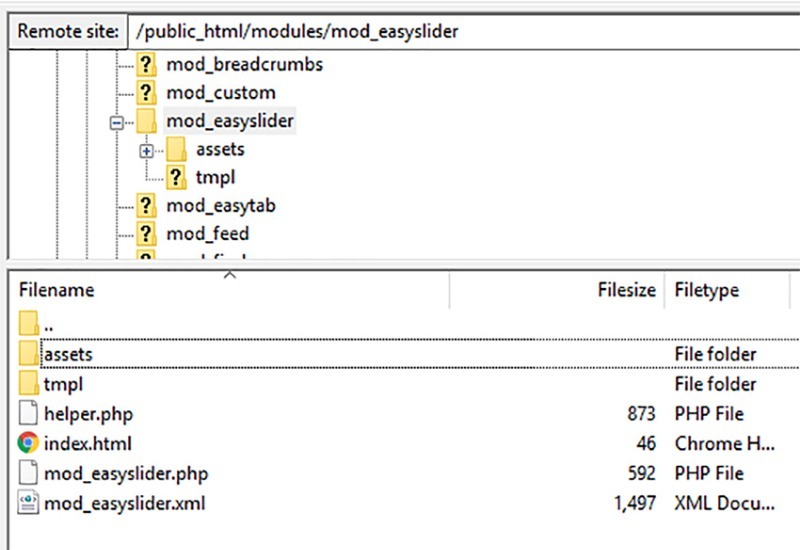 Please also find a screenshot of the 'files and location' of this Module....and finally, I've also included the mod_easyslider.php (in a zip file) which is located in the main folder for this 'EasySlider' Banner Module. Last edit: 2 months 3 weeks ago by Chris Hogan. It's actually better to swap the component view with a K2 Content module. However, the quick and dirty trick is to wrap the module position of the slider with an if statement that checks if "?start" exists in the page URL. Can you locate the module position that the slider uses inside your template's index.php file? Alternatively, are you using a module override for that slider within your template's /html/ folder? Any ideas on where to put this "?start" code you mentioned? This will check if the "?start" param is set to 0 (=homepage) and show the module then and only then. Yes this works - great news as this was a major problem really with users being confused about where they were on the site! Just a quick one in regard to the above changes to my template's index.php file...should I be copying this file to my '/public_html/components/com_k2/templates' to keep the changes after any template update my provider has.